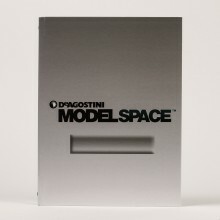 Get ready for an immersive modeling experience with each ModelSpace model car kit! Experience the world's most powerful off-road civilian vehicle. Build and drive a 1:8 scale replica of the remarkable Hummer H1 off-road SUV in a superbly detailed model kit designed by Kyosho. 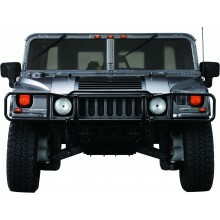 Order your Hummer H1 full kit online today and receive everything in one shipment. Comes complete with your detailed Assembly Guides. 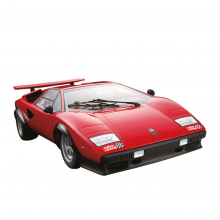 Build an amazing 1:8 scale model replica of the Lamborghini Countach LP 500S, built exclusively for Walter Wolf. The model has a number of movable parts, including the Countach’s iconic scissor doors. Order your Lamborghini Countach LP 500S full kit online today and receive everything in one shipment. Comes complete with a fascinating magazine and your fully illustrated Assembly Guide. 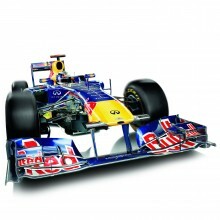 Build and drive this 1:7 scale radio-controlled nitro model of Red Bull Racing's RB7. Made famous by Formula One driver Sebastian Vettel, our RB7 model is precision engineered to replicate every detail of the original. Order your Red Bull Racing RB7 full kit online today and receive everything in one shipment. Comes complete with your detailed Assembly Guides. Imagine making your very own replica of some of your favorite cars. Building model cars is a really creative and satisfying process that allows you to build a garage that’s the envy of all your friends - without spending a fortune. 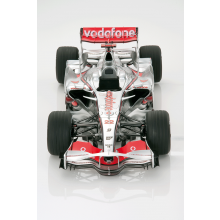 Whether you want a nifty racer model or an F1 supercar, you'll find it all in our models at ModelSpace. With our great range of kits, you can build your own model remote control cars so that you get the sense of what it must be like to drive them. Building your own remote control car models piece by piece is also a great way of learning about electronics and construction techniques - and a perfect activity to share with kids. 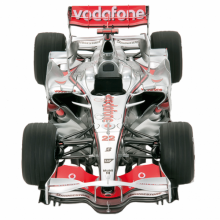 From model F1 cars and model racing cars to classics and even famous movie cars, we're sure that you'll find the perfect car to build in our collection. Of course, if you want to expand your vehicle ownership a little further then we have other options too. As well as cars, we stock an extensive range of model planes, tanks and trains as well as military vehicles, sailing boats and much more.